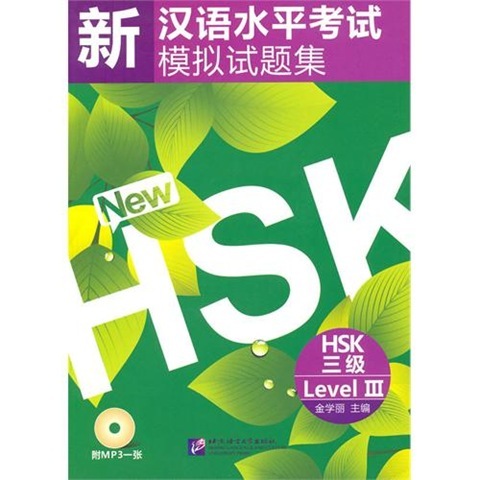 Many chinese learners take hsk tests,.HSK can not only test your chinese level, and also can benefit you a lot. 1) to certify that the holder has obtained the required Chinese Proficiency to enter a college or university as an undergraduate or graduate student. 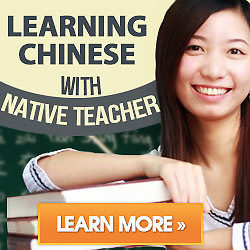 2) to certify that the holder can be exempt from studying Chinese courses depending on the level of certification. 3)as a basis for the employment institutions to evaluate the Chinese proficiency of their employees. 1. Intermediate level C required for admission to a college or university of arts, such as Chinese literature, history, philosophy, etc. and Chinese medicine. 2. Elementary level C required for admission to a college or university of science or technology.